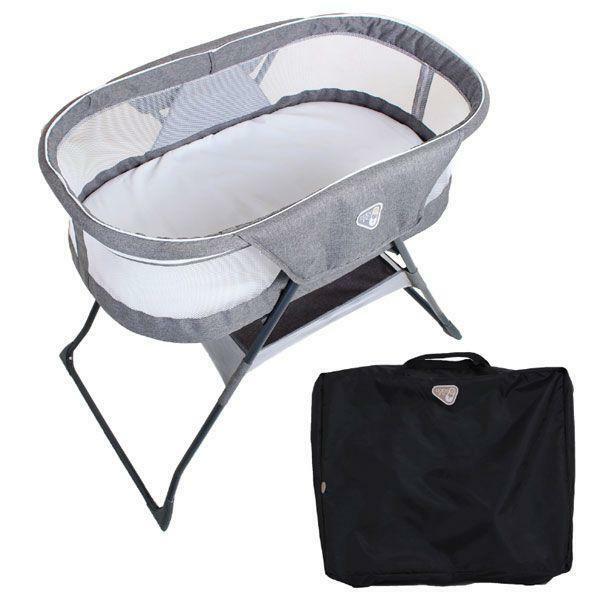 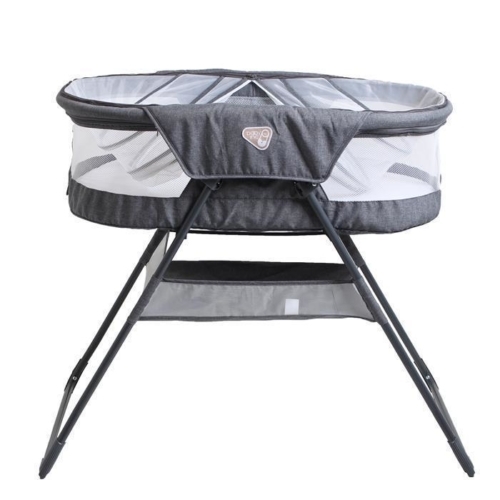 The Valco Sonno Bassinet provides the perfect environment for your baby - inside or outside! 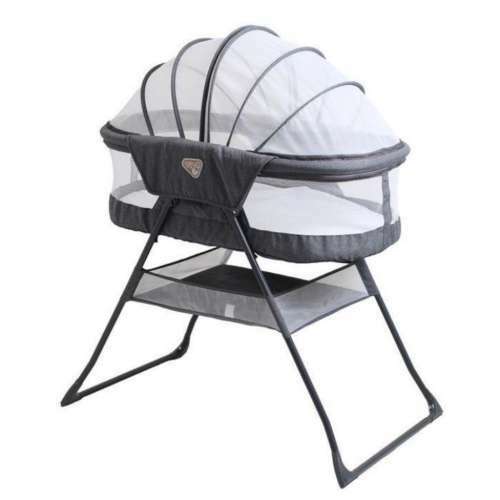 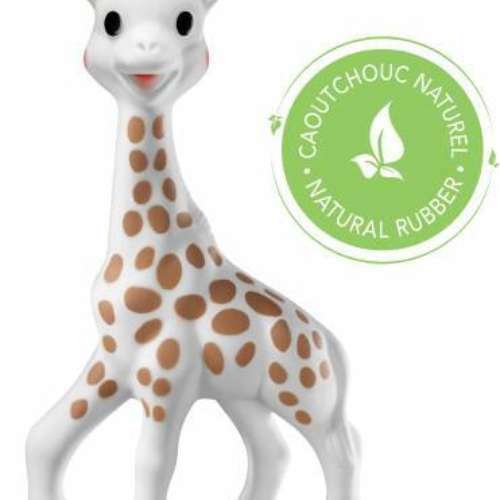 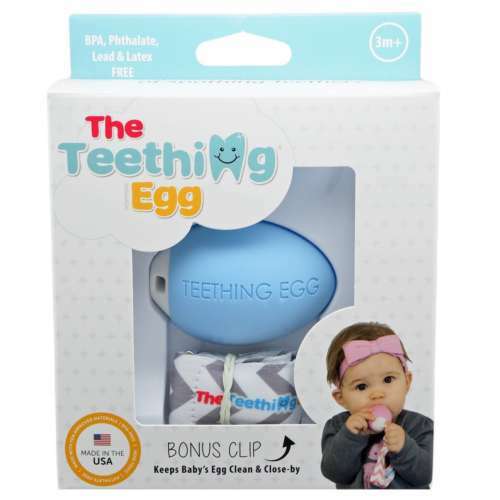 Fully enclosed and protected from flying insects and nasties, also keeping baby out of reach of pets. The Valco Rico Bassinet ensures that your baby sleeps cool and comfortable with full ventilation and air circulation.